Why should I care about antibiotic resistance? In a blog for our Tackling Antibiotic Resistance campaign, Specialty Registrar in Plastic Surgery and Cochrane Fellow, James Chan (@DrJamesKKChan), asked five other members of the Cochrane UK Trainee Advisory Committee why antibiotic resistance should matter to you. You’ve all seen the news headlines: the post-antibiotic apocalypse is imminent.. superbugs are invading the world.. this is a global crisis! Our colleague Lynda Ware has written a blog about it here. But does it really affect YOU? What’s wrong with taking antibiotics? I asked a few members of the Cochrane UK Trainees Advisory Group to share their thoughts. Is there really a risk in taking antibiotics for common infections, like an ear infection? RK: Anyone who has ever had an ear infection can attest to how intensely painful and intrusive it is – when you are in so much constant discomfort, it can be very easy to keep taking endless courses of antibiotics! Likewise, as a doctor it is very difficult to see someone struggling in front of you, and not be even a little bit tempted to try a course of antibiotics, just in case. Like so many things in life, antibiotics are a double-edged sword. Using them when they are not needed can harm both to the individual and across our society as a whole. As Dr. Samantha Gale explained in her blog, bacteria are team players and will learn from each other how to survive the onslaught of antibiotics. If the whole team learns how to do this, you will end up with a resistant infection and no way of treating it! We could end up with no antibiotic option and no effective way to treat serious infections. We tend not to talk about the side effects of antibiotics much but they are many and varied! Many common antibiotics can cause nausea and diarrhoea alongside loss of appetite. They can also have very serious and life-changing side effects, like severe allergic reactions, although these are thankfully rare. Bearing all this in mind, it is better to only use antibiotics when they are clearly needed. The Cochrane Library is a great resource, and has summaries of evidence (Cochrane Reviews) that can help with decisions about treatment. 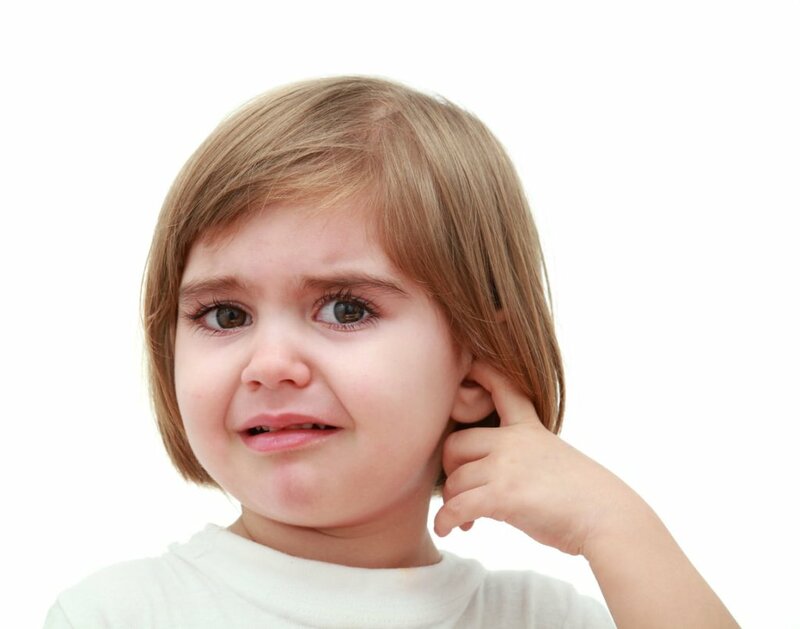 For example – should your child have antibiotic ear drops after grommet insertion? This was also a question asked by Cochrane authors in this review, and it was found that giving a prolonged course of antibiotic ear drops after surgery was no better at preventing ear discharge in the fortnight afterwards than giving just one dose during surgery, or even multiple saline washouts! Are antibiotics useful for people with ear infections or after grommet insertion? Cochrane evidence can help with decisions about treatment. Surely, the common cold is fair game? JC: The common cold is one of the most common reasons for people to use antibiotics, especially if the mucus from their nose is coloured (acute purulent rhinitis). However, there is no evidence of benefit from antibiotics for the common cold or acute purulent rhinitis in children or adults. In fact, there is evidence that antibiotics cause significant adverse effects in adults when given for the common cold and in all ages when given for acute purulent rhinitis. For this reason, routine use of antibiotics for these conditions is not recommended. You can read the Cochrane review here and a round-up of evidence on remedies for the common cold in this blog. EO: In the world of kidneys, there are some useful Cochrane reviews to help guide patients and doctors. Often doctors encounter patients with bacteria in their urine, but who are well and have no symptoms of infection (symptoms like pain when passing urine, fevers, going to the toilet more often than usual). Do you need antibiotics for this? Cochrane has reviewed the evidence and doing nothing is just fine. They clear themselves over time, saving you from expensive drugs and more importantly, side effects. But what if you are sick, and have those symptoms of infection, you ask? Well, antibiotics are helpful now, but how long should I take them? Longer must be better, you cry. It might seem counterintuitive, but in uncomplicated infections in community based patients, 3 days is better than 5-10 days. Three days gets the job done and has fewer side effects for you. It is critical that doctors prescribe antibiotics only when necessary, but also the correct ones and for the appropriate duration. FN: It is so common for children to experience viral infections. Some children can have up to 12 viral infections a year and this be considered normal. If you think that each of these may last a week, it may appear that some children are always ill! With viral infections, no benefit will be found from taking antibiotics. I really do empathise with parents who would like something that will quickly make their children better and want to ‘do something’ but often times, antibiotics isn’t the answer. The others have already mentioned the risks of resistance and side effects, which are particularly taxing for the younger kids. 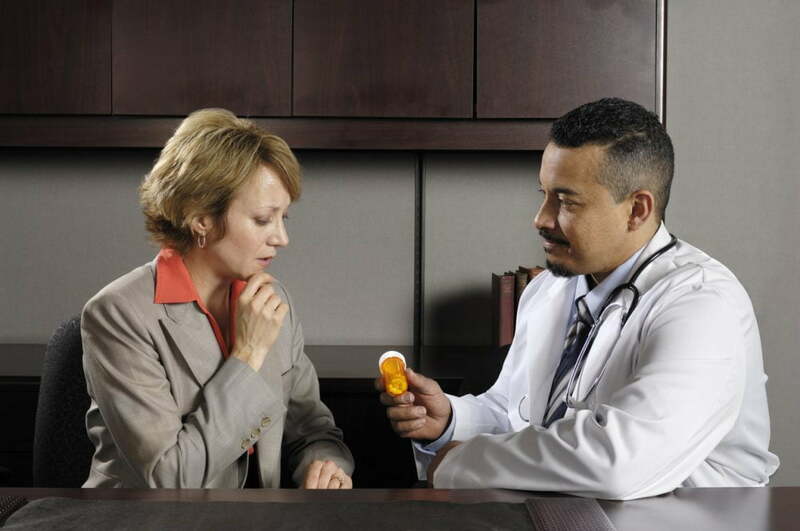 However, when antibiotics are needed, then the course should be taken as prescribed. I sometimes come across parents who resist antibiotics in bacterial infections as they have been told to avoid them. When used correctly, we know they are of benefit. There are a number of Cochrane reviews on the use of antibiotics in common childhood infections. One particularly interesting review looked at the use of antibiotics in children with middle ear infections. This review had multiple outcomes but interestingly pointed out that 60% of children with middle ear infection had recovered within 24 hours of starting treatment; placebo (fake ‘medicine’) or antibiotics. They also identified that for every 14 children treated with antibiotics, one would experience an adverse effect from them. BH: When patients attend a dentist with throbbing toothache disturbing sleep, what they often need is surgical intervention whether it be removing dental decay, root canal treatment or extracting a tooth, rather than antibiotics alone. If antibiotics are prescribed without surgically removing the source of infection, there is a risk of the dental condition worsening, restricting mouth opening and causing difficulty swallowing and breathing. Antibiotics, when used appropriately, can be a good way of treating the infection and preventing the situation worsening. However, it is not always appropriate. A Cochrane review investigating the prophylactic use of antibiotics following a tooth extraction found that the use of antibiotics in this situation may cause more harm than benefit for both the individual patient and population at large. OK, so what happens if I get infected by a superbug? RK: Unfortunately, we aren’t able to produce new antibiotics at the same rate as bacteria can develop resistance. It is like they have built nuclear bunkers whilst we are still developing bow and arrows! With resistant bugs, we must try alternative antibiotics but they are rarely as good because they can have more severe side effects and often take longer to clear the infection. In the very worst case scenario, we are left with no treatment options at all and the patient can become very sick. EO: Finding an effective antibiotic against a resistant bug can be a real problem. Sadly, I have seen the worst-case scenario when I met a wonderful elderly lady who had an essentially “fully resistant bug”. She suffered terribly from a chronic non-healing leg ulcer and had many courses of antibiotics over the years each time said ulcer became infected. She sent the surgeons running when they suggested they would have to try to amputate her leg to save her. I spent a very cold Scottish Christmas looking after her and helping choose mail order presents from a catalogue for her family. It was the first time I ever witnessed somebody pass away from an infection we simply couldn’t treat, and the feeling of helplessness is not something I want to experience again. FN: In paediatrics, the most common thing I see is urinary tract infections in children that have become resistant to one or more antibiotics. Our colleagues in microbiology look into what is becoming resistant in the local community and recommend the first antibiotic that is most likely to work. Despite this, we still get children in whom the bugs are multi-resistant and we are then left with antibiotics that can only be given through the vein, meaning the baby and family have to stay in hospital until the treatment is finished. BH: Prevention is the key. 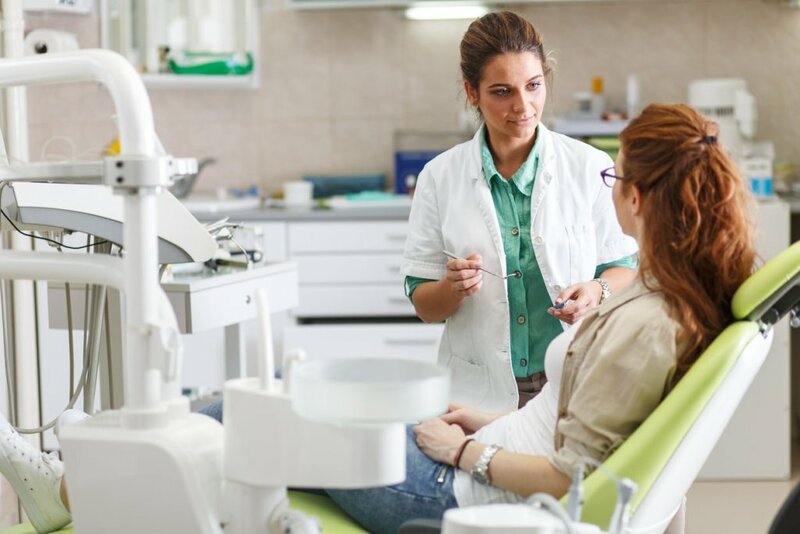 The consequences of failing to prevent problems like dental decay and gum disease in the first place, or to prevent escalation once they occur, may become more serious than otherwise if the prevalence of antimicrobial resistance continues to increase. We may not be able to control the infection and it can spread, making you very unwell. So make sure you keep up your dental hygiene and get regular check-ups with your dentist! NP: 51 new antibiotics are in clinical development targeting priority multi-drug resistant pathogens. These include new classes such as oxazolidinones and cyclic lipopeptides that work against the superbug MRSA (methicillin-resistant Staphylococcus aureus). Surely this is good news? Unfortunately, not. A recent WHO report evaluating these antibiotics states only eight are expected to offer therapeutic benefit. The majority are minor variations on existing antibiotic classes; these will not overcome existing and novel resistance mechanisms. Furthermore, they do not adequately target some of the highest priority pathogens such as vancomycin-resistant Enterococcus spp, multidrug-resistant tuberculosis, and carbapenem-resistant gram-negative bacteria. The report calls for greater and better-planned investment in pharmaceutical sciences. However, at an average of 7 years from phase 1 to approval, novel drug development alone is not a solution. Read the full report here. RK: The patient and doctor must work in partnership, so do not be afraid to ask the reason for an antibiotic prescription – the type of antibiotics, the length of the course, the dose; it is your body, after all! If you do end up needing them, always take them as prescribed. EO: Antibiotics is not the cure for all infections. Remember antibiotics are only good for bacterial infections. Discuss this with your doctor and perhaps even ask them what would happen if you didn’t take any antibiotics. You will be amazed how often you can get better without them. You can also browse the Cochrane Library to see if there is evidence for antibiotics in your particular situation. FN: We can all do our bit to help. As healthcare professionals, perhaps we don’t explain well enough what viral infections are. 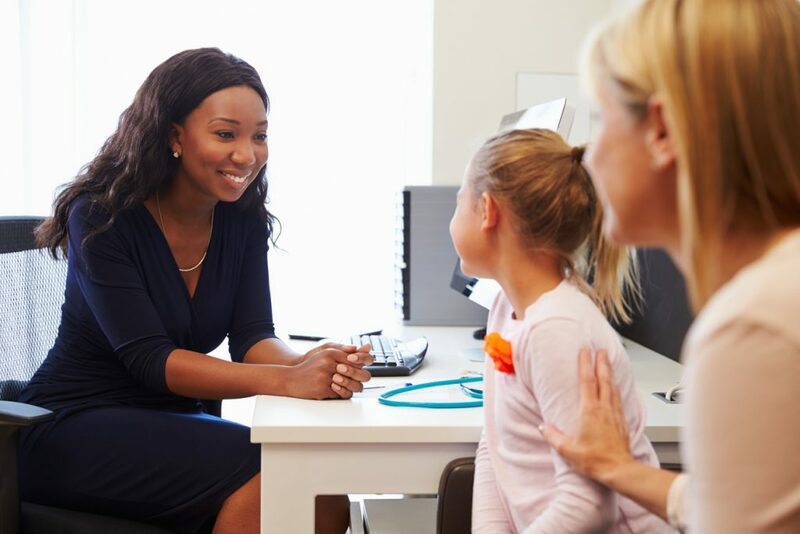 Of course, many parents feel helpless when their kids get ill and some may even feel that we are suggesting their child isn’t ill by diagnosing a viral infection or that we aren’t doing anything about it. Reassuringly, most viral illnesses are self-limiting and resolved by the body’s immune system. Understand that taking unnecessary antibiotics may actually make it harder to treat future infections that really do need antibiotic therapy. The diagnosis of a viral or bacterial infection relies heavily on clinical examination. Any test for bugs (microbiology cultures) usually takes at least 48 hours and it is often best to wait for these results before starting antibiotics unless you are obviously suffering from a bacterial infection. Do discuss this with your doctor. If you are worried or unsure, he/she will be happy to see you again or discuss your concerns over the phone. It is always better to ask than to worry! Join in the conversation by leaving a comment on the blogs or following us on Twitter @CochraneUK #AntibioticResistance #CochraneTrainees. We are sharing lots of Cochrane evidence to support decision-making about taking antibiotics on social media this week. You can find a round-up of Cochrane evidence here. 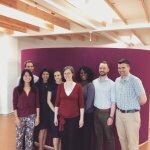 Cochrane trainees are a group of medical and dental trainees from across the UK and Ireland, brought together and working with Cochrane UK. The aim is to foster links with healthcare trainees, promote the use of evidence- informed practice and inspire trainees to get further involved with the work of Cochrane.